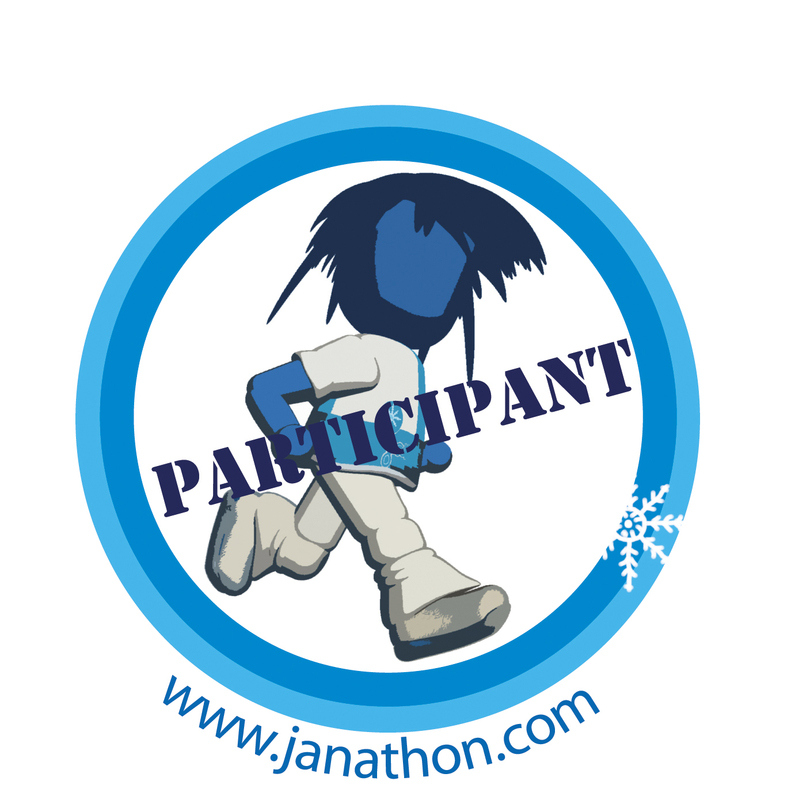 My Twitter timeline this morning was full of people going off for a parkrun, so I decided to do my own parkrun in honour of Juneathon. Except it wasn’t going to be in a park and it wasn’t going to be with other people but it was going to be a 5k. So, you can call it a 5k if you want to, but I’m sticking with parkrun, so there. All was going well until I got to the slopey bit that goes up to the little shop and because I’m planning on doing the Great Kent Bike Ride tomorrow, decided I should rest and walk up the slopey bit but then I thought what if I was doing an Ironman? Would I walk in the swimming bit because I had to get on a bike after but then I thought yes, I probably would but there’s not much chance of me doing an Ironman anyway because a) I can’t swim; b) I’m too scared to cycle faster than 10mph; and c) I’ll probably never do a marathon because I keep whinging about how there’s nowhere to train round here. Anyway, I stopped being a wimp and pretended I was an Ironman and ran up the slopey bit then got on the trail and there was a man running towards me and I wondered how long most runners wait until acknowledging the runner running towards them and I usually keep my eyes down until they’re right near me and then I look up and smile and say hello or grunt or whatever I’m capable of doing at the time and then there was another runner coming towards me when I was going through a gate and I thought oh no, more running etiquette dilemmas – do I stand here holding the gate open for her or just go through it? and it’s not the type of gate you can hold open for someone anyway and so I went through it and hoped she didn’t think I was being rude and if she had done the same to me, I wouldn’t have thought she was being rude but anyway, she smiled and said hello so I don’t think she was too bothered and then I went past the sheep field and there was a sheep with a magpie on his head and he didn’t look too bothered, he was like ‘yeah, I’ve got a magpie on my head, so what?’ and then I got back to the house and I’d only done 2.94 miles and I was determined to do 5k and so I carried on and it took until I’d done 2.97 miles to get past the house and I went up the road a bit until I did 5k and then I walked back. 38-year-old New Zealander Rhys Chong completed an Ironman in 12 hours 55 seconds. Then he wrote a book about it. First Time Ironman is a slim volume; at only 120 pages, you’ll get through it in a couple of hours. With it being such a short book, it’s neither an in-depth guide to Ironman training (you won’t find any training schedules or meal plans here) nor did I feel like I was with Chong every second throughout his journey to Ironman finisher. Given that his recollection of weeing himself during the bike leg of the race is the most graphic part of the book, it’s probably a good idea that I wasn’t with him at that particular moment. Chong comes across as committed and focused during his training. Either that or he didn’t want to waste the money he’d spent on his team which comprised a head coach, swim coach, bike mechanic, nutritionist, massage therapist and mental conditioning coach (Chong’s a physiotherapist, so he didn’t need one of those). In case we didn’t guess at that point that this dude has a bit of cash, he tells us he almost bought a bike for £7,000 and spent £1,500 on wheels. His coach talked him out of it; maybe he was worried his bill wouldn’t get paid. Chong also mentions his house has ‘several flights of stairs’ and I’m guessing this isn’t Chong poshing up the fact he lives on the top floor of a council tower block. At the end of most of the fifteen chapters are three tips. Don’t expect anything mind-blowing or illuminating. 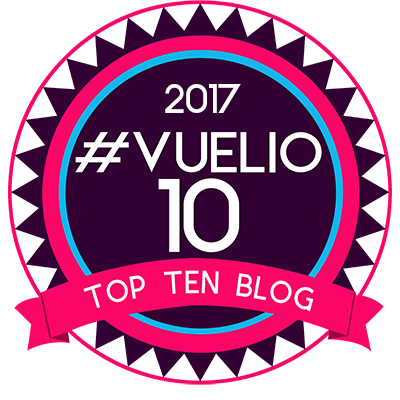 The first tip is ‘Make the decision to do an Ironman by paying the money and entering’. Not very deep. And as for, ‘Don’t buy gadgets you don’t need’. Well, where’s the fun in buying gadgets you don’t need, huh? As mentioned above, Chong comes across as committed and focused but not in a way that’s arrogant or pretentious. What is lacking, however, is any warmth or light-heartedness and the overall tone of the book is rather dull. I haven’t read any other Ironman books, but there’s bound to be better out there. Still, if you want a quick read about one man’s journey to Ironman, then Chong’s your man. 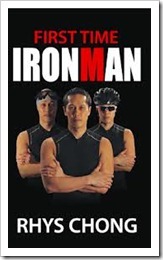 First Time Ironman by Rhys Chong is published by Ecademy Press and has an RRP of £12.99.